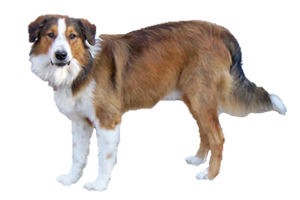 The English Shepherd is a versatile herder that can work with any livestock. Still primarily a working breed, they are also sometimes used to tree small game, such as squirrel. Is the English Shepherd Right for You?